The theme of this year’s World Health Day is universal health coverage (UHC). Momentum is building around universal health coverage, that is, health for all without suffering financial hardship, with many countries around the world taking steps to achieve it. Eye health has historically not been conceived as being central to healthcare, the priority has always been for vertical provision of eye care. This can be financially inefficient. It can also be ineffective leading to failures, for example in screening diabetics at a high risk of Diabetic Retinopathy, or premature babies going blind from retinopathy. The projections for people affected by sight loss point towards an explosion in prevalence. A “business as usual” approach will be ineffective. 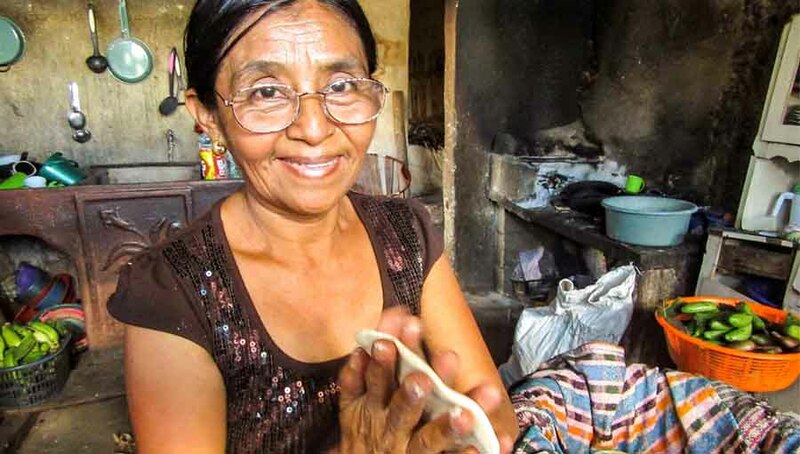 Eye health is an enabler of well-being and health, development, and growth. Inadequate services will hamper human development and quality of life. Trends in an ageing and growing global population, rise of diabetes, and increase in risk factors such as screen and indoor time for children, are taking us into a new era of blindness and vision impairment. After decades of reduction in prevalence, the numbers of people affected are going up. If we continue with business as usual, it is projected that the numbers of people affected by distance vision impairment will increase to over 700 million and half the world’s population will have myopia by 2050. In 2015, over a billion people – were found to be near vision-impaired (presbyopia). Eye health can have a considerable impact on a person’s independence, mobility, health and well-being. Directly linked to the Sustainable Development Goals’ mental health target (SDG 3.4), vision impairment can lead to depression, anxiety and social withdrawal. There is also considerable evidence on the links between eye health and road safety (SDG 3.6). For older persons, sight loss can lead to heightened risk of falls or greater need for assisted living. Further, a person with vision impairment (or other disabling condition), is much less likely to access health services and health information that they need compared to the general population. 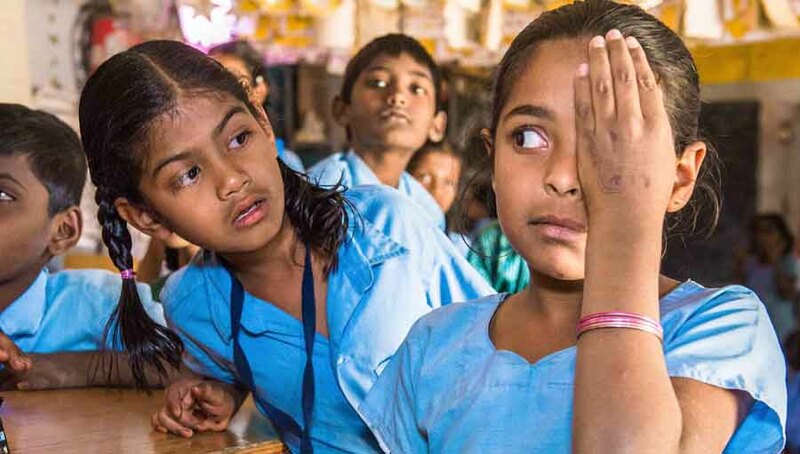 A failure to tackle eye health can reduce literacy, academic performance and increase school drop-outs. Vision also has an important link to growth. Aside from growth being impacted by poorer educational performance, failure to tackle eye health can mean huge work productivity losses. Just one example – a recent trial of Indian tea pickers has shown that the provision of glasses improved their productivity by 21.7 per cent – and for those older than 50 years, 31.6 per cent. Although not always acted on, it is increasingly recognised that investing in health is an investment in human capital. Nowhere is this truer than in eye health. There is a growing body of evidence demonstrating that cataract surgeries and provision of glasses lead to immediate rewards in terms of work productivity. Further, as in most areas of health, tackling the problem early and in a joined-up way means avoiding worst case scenarios, and reducing cost. Some countries such as Rwanda, Vietnam and Philippines are including eye health conditions, diseases and treatments in their social health insurance schemes – this is commendable. It will be important to draw lessons from these examples, and other countries working to integrate eye health, as they progress on UHC and tackle barriers to access. Eye health needs to be integrated within health systems and #UHC for efficiencies, effectiveness, and it is the only way to address this problem at scale. This needs to be at all levels from primary to tertiary care. 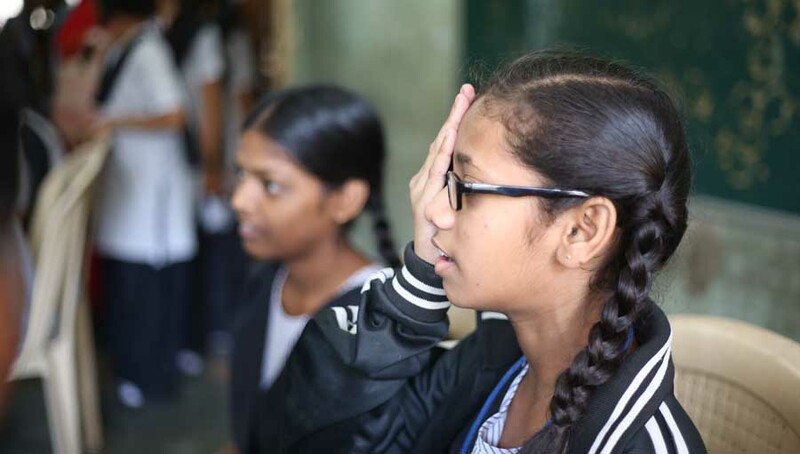 All NGOs, governments and all other actors providing eye health have a responsibility to consider the ways they are operating, and take care to focus not only on programmes and projects, but on bringing eye health into the mainstream. 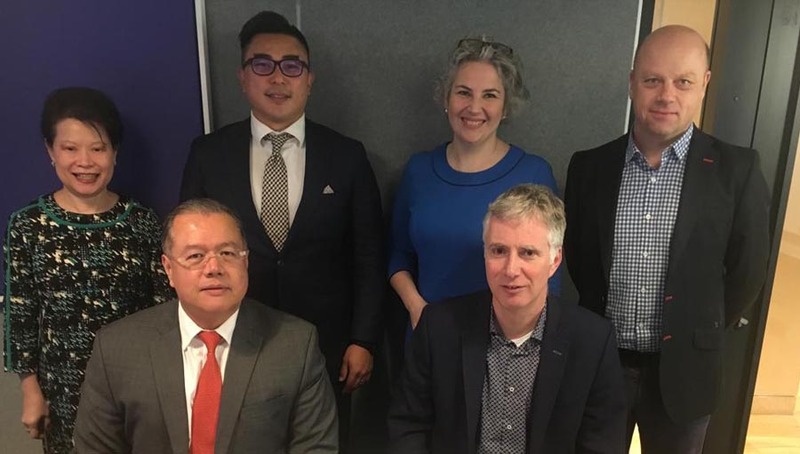 The IAPB alliance is involved within coalitions and across our membership in promoting the right evidence and know-how, and advocating for attention to eye health within universal health coverage at global and national levels. We are constantly seeking opportunities to build partnerships including with allied sectors (like diabetes care or ageing). IAPB is committed to working towards integrating eye health within universal health coverage.